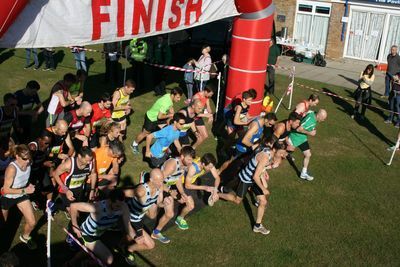 The multi-terrain race in its 11th year that is constantly voted as one of the top UK 10k races by various running publications. 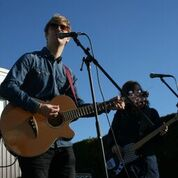 Also there are fun runs for the kids, music, food & drink stalls. A wonderful morning in glorious sunshine. Well done all you fabulous runners. It was so great to see so many people with so many determined smiles out on the course today and beaming smiles at the end. The feedback so far is positive for the change of course. 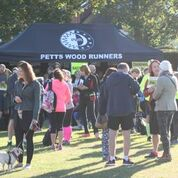 Please provide feedback on the Petts Wood Runner 10k Facebook page. 2017 hi-resolution photos now available to download for FREE. But we would ask you to consider donating to St Christopher's Hospice if you are particularly pleased with your picture(s). St Christopher's is very special to PWR providing skilled and compassionate palliative care of the highest quality. Some of our members have had personal family experience of the wonderful work they do and we look forward to continuing to support them in the coming years. Please donate what you can. Some of these pictures are GOLD! Race information including timings, route information and maps. Everything you need to know for the day. 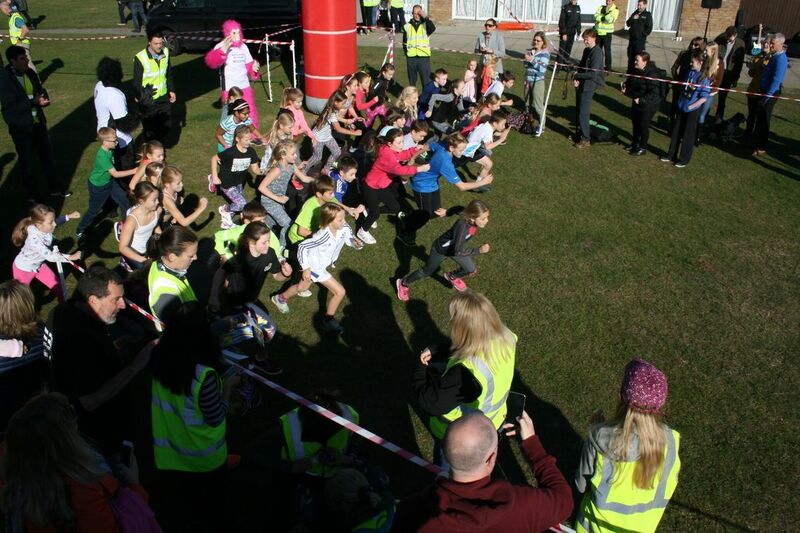 There is a children's race which starts straight after the main event has started. 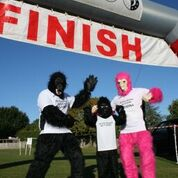 ​Please download and complete the entry form and bring it along with you to register on the day with the £2 entry fee. ​PWR 10k is a non-profit making event with all funds raised going to well deserved charities. 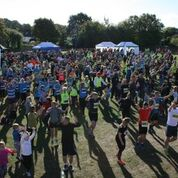 ​It has raised a whopping £49,666.47 for St Christopher's Hospice between 2006 and 2016. The total raised via the event (our donation plus their stall) in 2016 was £5915.68. 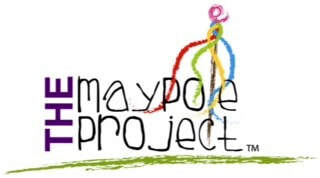 ​The other charities to benefit from the event are The Maypole Project and The National Trust. The National Trust is a charity which relies on memberships and donations.